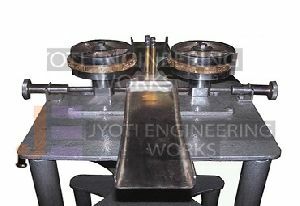 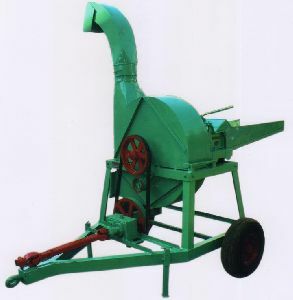 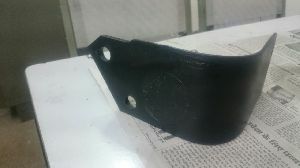 We are the prime Manufacturer and Exporter of Tractor Driven Chaff Cutter, which we are offering in a wide range. 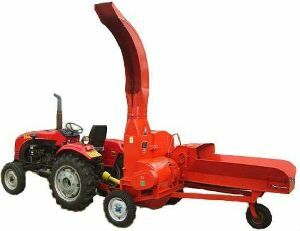 The Tractor Driven Chaff Cutter are very useful in crop cutting and threshing processes. 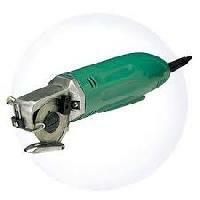 We are offering Rotary Cutter. 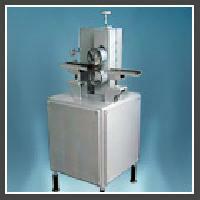 This machine use to name stumping of our brand.